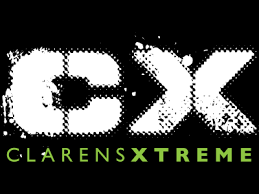 Clarens Xtreme Adventures is your one stop adventure spot in Clarens, Eastern Free State. Bring your family and friends for activities such as white water rafting, quad bike rides, zipline, abseiling, paintball, archery, putt putt, rock climbing (wall), enduro trails, MTB trails and bike rentals. Most of our activities are on site, with a coffee shop, cocktail bar and a cool deck to relax on. We specialize in activities that will get your adrenaline pumping. We have a daily calendar, or can custom build an adventure for any size group – corporate, school or leisure. A wide variety for group experiences include adventure sports, game drives, cultural tours, family vacations and unique custom build expeditions. We specialize in great white water rafting on the Ash, where experienced guides will lead you down grade III and IV rapids. Our white water rafting trips are scheduled daily. White Water Rafting: The Ash river just outside Clarens provides year round rafting with 9 rapids, scenic vegetation and outstanding birdlife. Quad Bikes: guided quad outrides from 30min, 1hr and 2hrs. Zipline: Based at our NEW Adventure Park at The Willows, we have 2x 150 meter long ZIP LINES. Archery: archery range at our new adventure park. Paintball: special marking guns which fire biodegradable paintballs, accurate to 30 meter. Abseiling: at Swartland, a 50m high sandstone rock face overlooking Clarens. Putt-putt: 9 hole putt-putt course with a various obstacles. 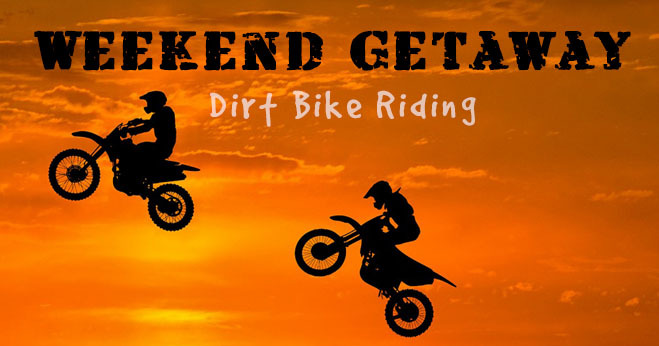 Enduro Trails: guided outrides for Enduro motorbikers from Clarens, for full day or half day. MTB Trails: variety of mountain biking trails. Day Tours: Fertility caves (half day), Basotho Cultural village & Golden Gate. Lesotho Tours: (Remember your Passport) Lephofung cave and local village tour (half day), Katse Dam (Full day), Ski Tours.